Rapper Naeto C and his wife Nicole have welcomed a baby girl. He made this known on his Instagram page. The rapper also mentioned that the name of the baby, who is their second daughter, is Naeso. Nicole, on her Instagram page, said “Twelve Days of Walking on Air (more like stumbling around in a daze of tiredness ) with this precious little girl. Thanking God for a safe delivery and my beautiful and amazing daughter Naesochukwu. The rapper, in an interview with Punch, explained why he has been absent from the music scene. 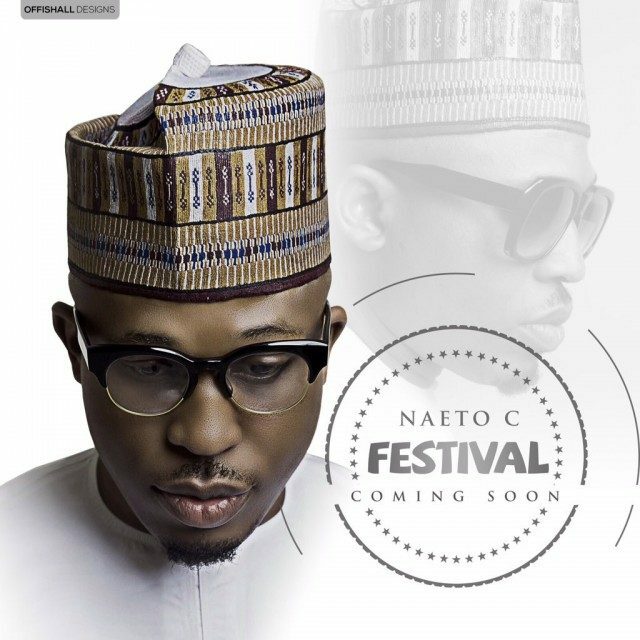 According to Naeto C, his main focus is on his family, which he said has calmed him down. Naeto C and Nicole got married on July 21, 2012, and they now have three kids together. Lionel Messi Eyeing EPL Move?